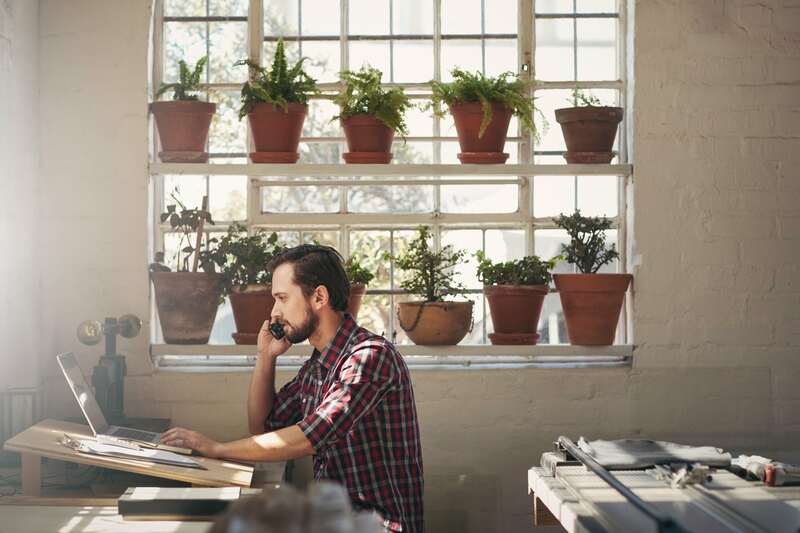 If you’re running a small business, chances are you may not always be around to take your calls. You might have hired a 9-to-5 office receptionist to solve the problem. Or, in the worst case, calls get diverted to your voicemail and you give them a call back. We’re here to tell you that you can focus on your business entirely without ever missing a call. You read that right. That’s all it takes to get your business on track, or up and running, depending on how deep your roots are. Now. before getting to the ‘Why’ aspect, We’ll tell you what you really want to know. What exactly is an answering service? An answering service is a business that takes all your calls. We’ll do that day in and day out. There are times you might be meeting your clients, travelling or just taking a breather. We’ve got your back, at all times. We don’t take holidays, so that you can. 1. A client or an interested party calls your number. 3. Now this gives us two options. a. Tell the other side that you’re busy and take a message. b. Transfer the call to you or any other person nominated by you. It’s that simple. For both the options listed above, you have the option to give us a script and we’ll follow the lead. Since we’ve been doing this for a while, we’ll assist you with preparing the script. Job done! Take care of your business while we take care of your calls! Admit it. Answering your calls has never been this easy. To make the case better, it’s the most economical option out there. There is no need for an extra desk, no tangled telephone lines. Not even a human presence around you. All of our associates work remotely (Psst: the callers won’t know the difference!). We’ve also got stats to back our claims. And frankly, numbers don’t lie, According to a survey by Help Scout, a little less than 70% of callers tend to hang up if a real person is not answering on other end. Not to mention the perception, among three-fourths of the customers, that it takes a long time to reach any customer service agent. You will be constantly updated with the caller info. You have the option of receiving text messages or emails. We also integrate with most CRMs (Check it out here), this means that we’ll push all your data into your favourite client. And, Voila! All your info is available at a moment’s notice. Between answering your calls and equipping you with data, we provide other services like Live Web Chat, Virtual Receptionist and much more. Go ahead and check out our website. Let us take care of your service while you take care of your business.